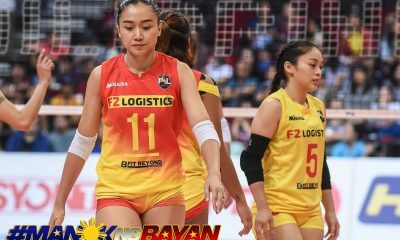 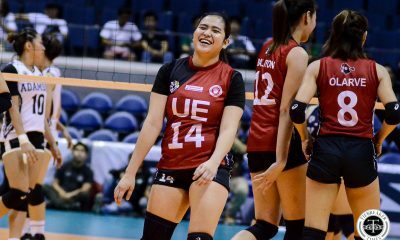 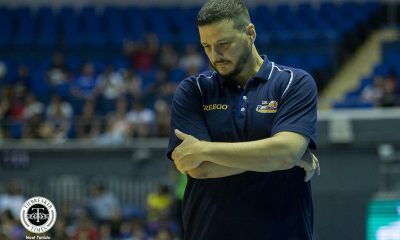 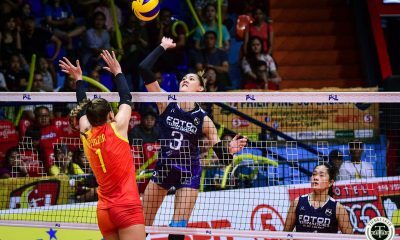 Toni Basas became the latest addition to the Petron Blaze Spikers’ expanding wealth of talent, although the Far Eastern University standout will not be available until later this year. 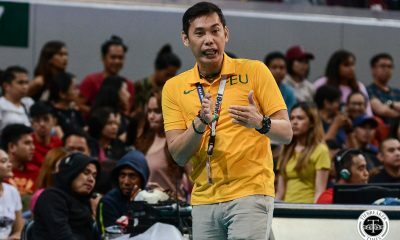 The opposite spiker was integral to FEU’s run to the UAAP Season 80 Finals. 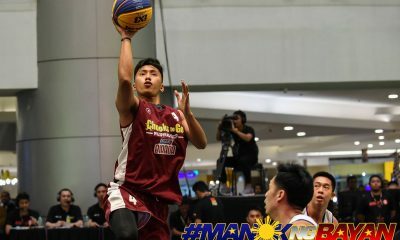 Set to play for Sta. 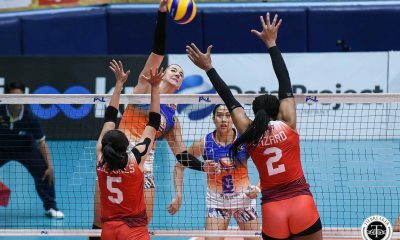 Lucia in the Philippine Superliga Invitational Cup and All-Filipino Cup, Basas was sidelined for much of 2018 due to an ear infection, then a shoulder injury in November. 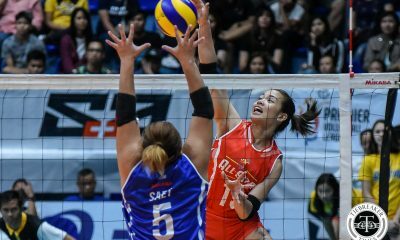 The 5-foot-8 spiker never played a match for Sta. 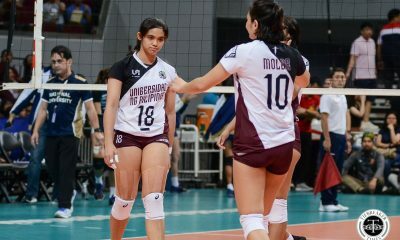 Lucia. 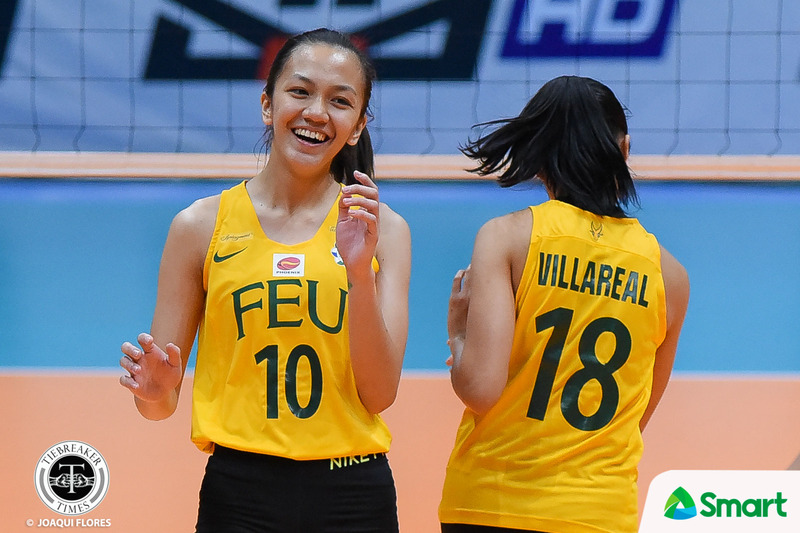 She was also reportedly out of FEU’s Season 81 lineup, which would have been her final playing year. 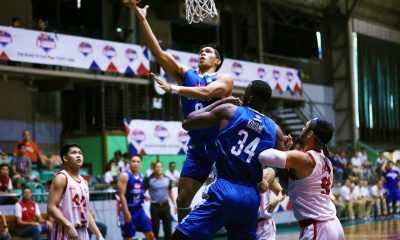 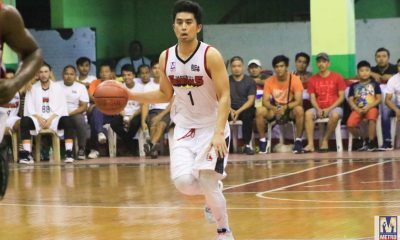 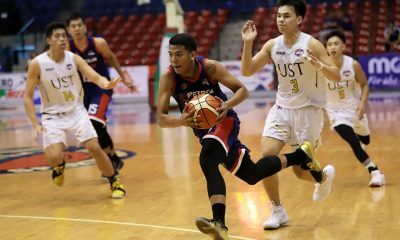 Earlier this week, Basas was spotted attending a Petron practice. 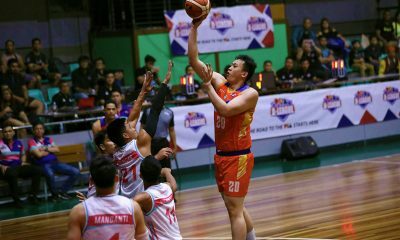 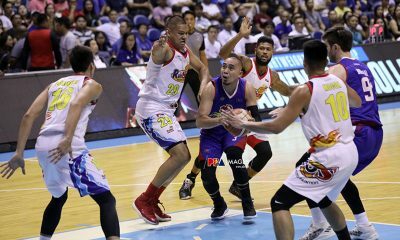 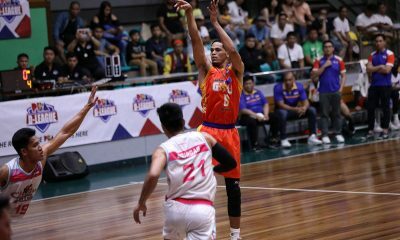 Blaze Spikers head coach Shaq Delos Santos confirmed that Basas is part of their team as a reserve. 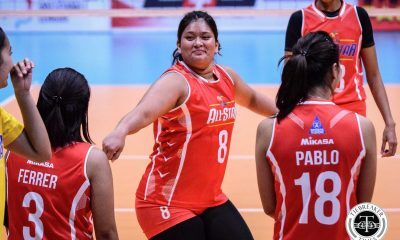 “Masakit pa kasi talaga ‘yung shoulder niya. 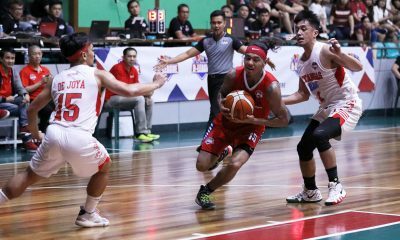 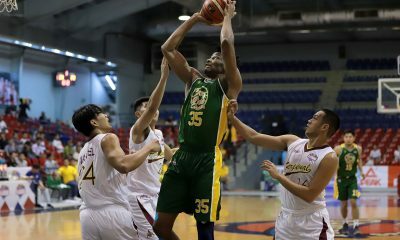 Hindi niya pa nga maingat nang maayos ngayon,” said Delos Santos of Basas, whom he coached for three years in FEU. 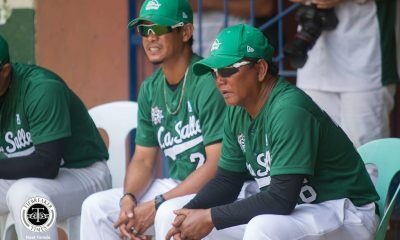 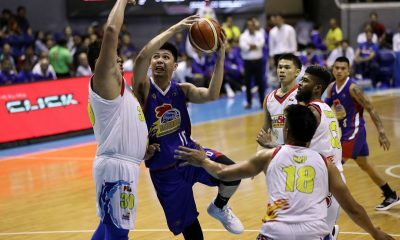 Delos Santos adds that Basas will most likely be available for the All-Filipino Cup, slated for mid-2019. 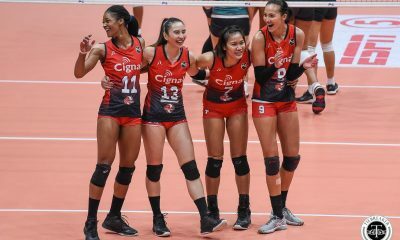 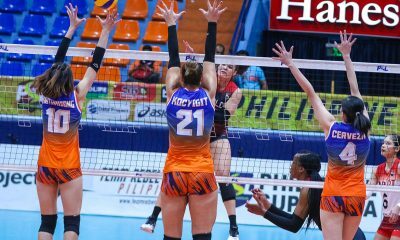 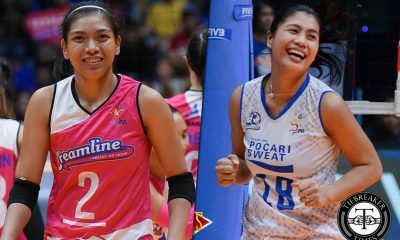 The Blaze Spikers – who won two PSL titles in 2018 – are favorites in the upcoming Grand Prix, having signed powerful imports Katherine Bell and Stephanie Niemer. 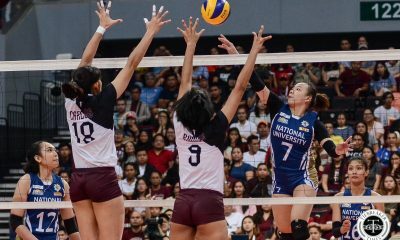 As for whether or not Basas will return for her final year of UAAP playing eligibility in 2020, Delos Santos could not comment.